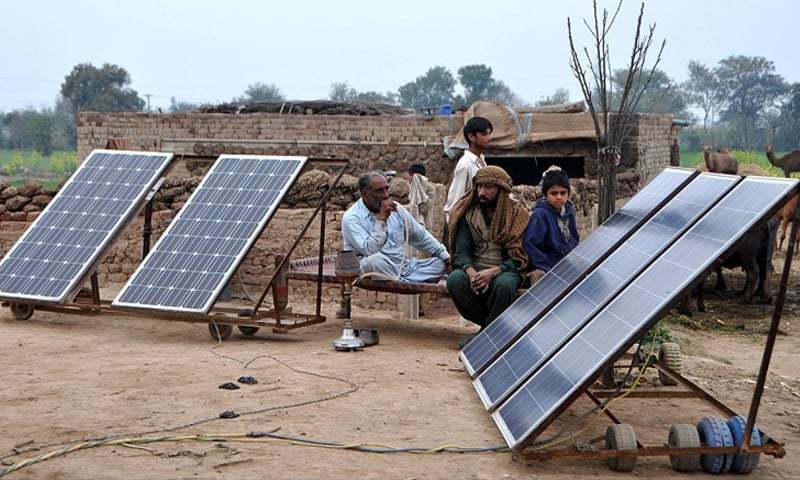 ISLAMABAD: The Internat­ional Renewable Energy Agency (IRENA) sees plenty of scope for renewable energy in Pakistan while increasing energy security and improving energy access, but the country has no clear renewable energy target. The political ambition to spur growth of renewable energy needs to be translated into a language understandable to investors, the Abu Dhabi based agency said, calling for a clear target to be set. The call comes in a comprehensive analysis of Pakistan’s energy sector, identifying key actions to accelerate renewable energy development. According to the ‘Renewables Readiness Assessment’, a clear target needs to be set with specific obligations such as renewable portfolio standards, which tend to be more effective because they ensure measurability and are mandated by law. This will assure investors that they are less vulnerable to changes in the political climate. For Pakistan, such targets imply the introduction of an act duly approved by the parliament, and this would require either a consolidated target or the assignment of renewable portfolio standards to distribution utilities, IRENA assessment says. While hydropower has traditionally been the largest source of renewable energy in Pakistan — making up almost a third of electricity generation with 7.1 gigawatts of installed grid-connected capacity — IRENA’s assessment finds that the country has up to 60GW of economic and technical hydropower potential. The assessment also identifies 50GW of theoretical wind potential in Sindh and Balochistan provinces and estimates that 25 million tonnes of biomass feed stocks from industrial and agricultural residue can be made available for use every year. Pakistan’s demand for energy is increasing, said IRENA Director-General, Adnan Amin. “To meet this demand Pakistan has a tremendous opportunity to cost-effectively tap its abundant solar, wind and hydropower resource potential. Doing so would support national prosperity and job creation, while enhancing security of supply, improving access and moving Pakistan towards greater energy independence,” he said. Minister for Power, Awais Ahmed Khan Leghari said in the report that the installed capacity of alternative and renewable energy sources in the power sector has already risen from 0.2 per cent in 2013 to 5.2pc of total installed capacity in 2018. Ongoing policy reforms, regulatory transformations, infrastructure development and investment incentives aim to ensure clean, cheap and continuous supply that includes a steadily growing share of renewable energy.